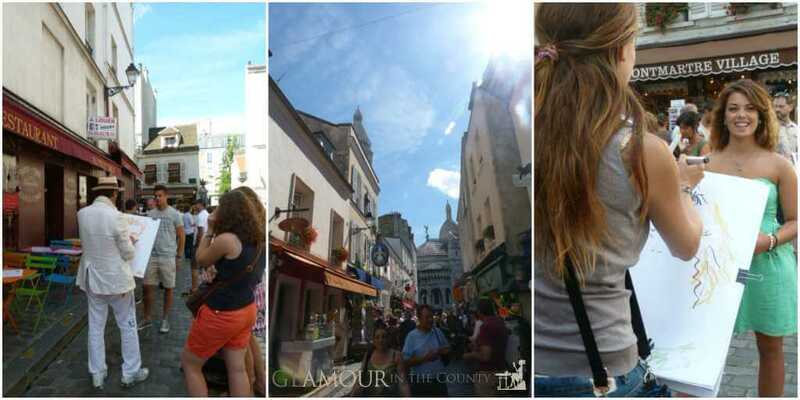 On my first visit to Paris we chose to make this trip all about the tourist sights. In Paris you are spoilt for choice with museums in abundance, amazing architecture everywhere, wonderful gardens and historic structures. Not to mention the most amazing views. 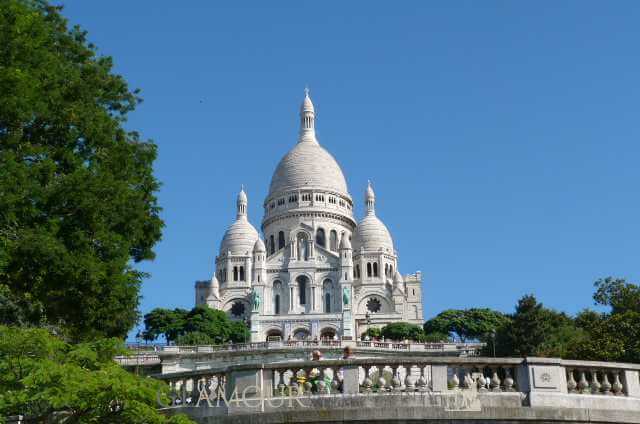 Here were ten of my favourite places and spaces as a first time tourist in Paris. 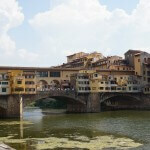 What’s great about these tours are they help you too familarise yourself with the geography of Paris. They really show you just how easy Paris is to get around. If you are only in Paris for a few short days it is a fantastic way of seeing lots of sights but without having to go inside. It also helps with planning what you do want to see. There are a couple of different operators but with both you can hop on and off. So you can either use this as your transport for the day between the sights or take the full tour and go back to your favourites. 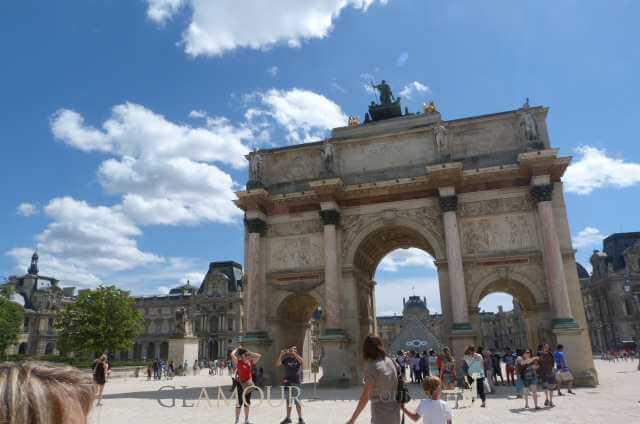 I found it extremely useful and after a few hours I couldn’t wait to explore Paris. I would definitely say the best time of day to visit the Eiffel Tower is early evening. At this time you get the best of both worlds. You get to see the City in the day light, at sun set and in the evening. It is also the best time for queues, especially if you haven’t pre-brought your tickets, as generally the queues are much shorter than during the daytime. 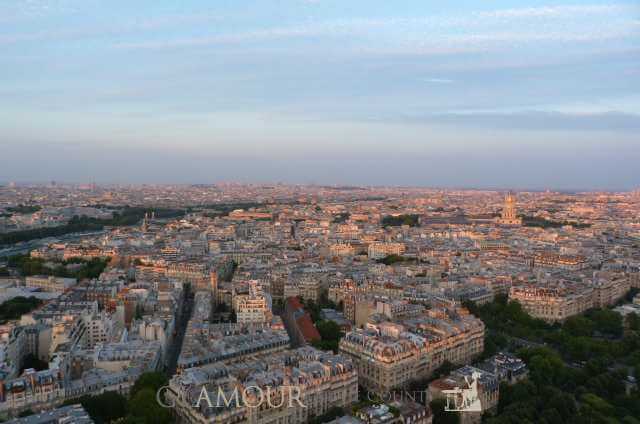 You don’t have to go all the way to the top, from the second level you can still enjoy the amazing views over Paris. When you come down, this is when the Eiffel Tower really confirms its status, as you’ll just be catching the lights being turned on for the evening. 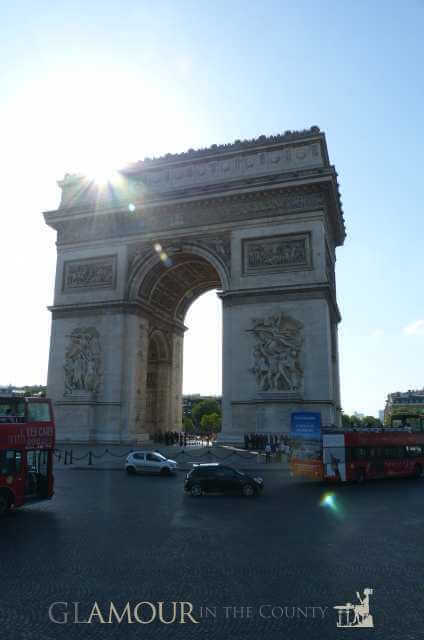 As you travel around Paris, you see just how wonderful this sight is. 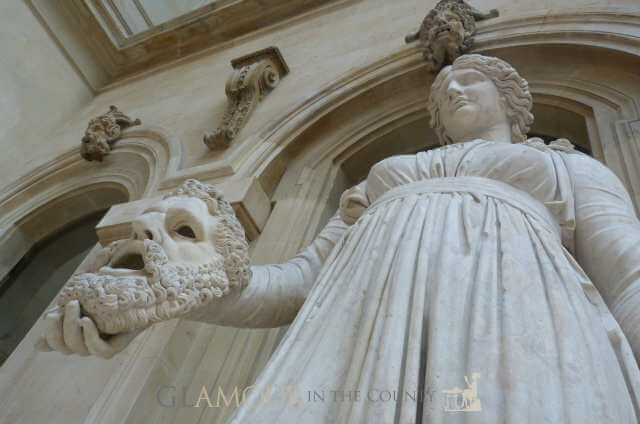 The Louvre has a lot to offer both outside and inside. 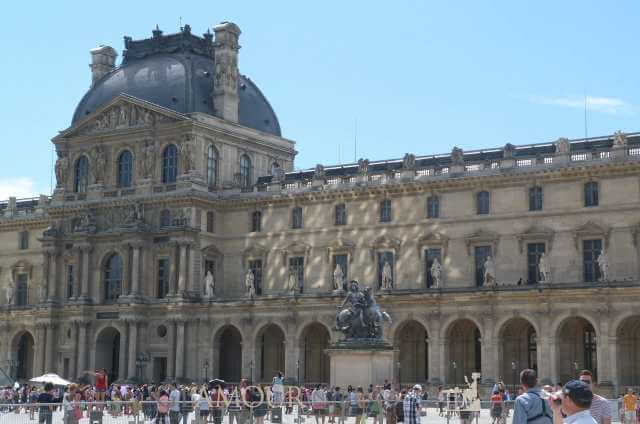 The approach to the Louvre is wonderful in itself and as you walk under the Arc du Carrousel you see the Pyramide flanked by this imposing museum. For visitors this is as much part of the experience as seeing the treasures inside. If you already have your museum pass then you’ll get priority access and won’t have to queue. 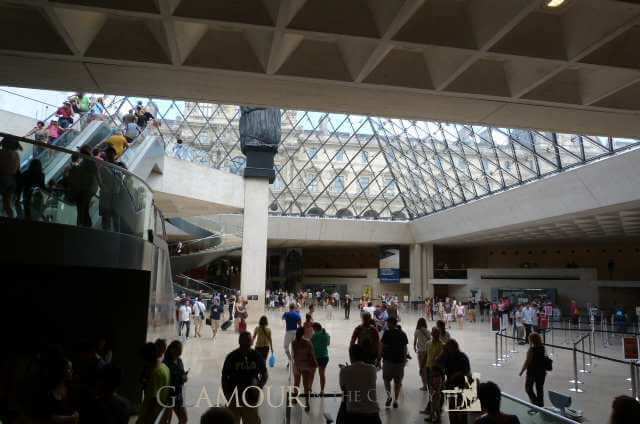 Inside, the Louvre, is split into wings with each containing different treasures including art, sculptures and antiquities. 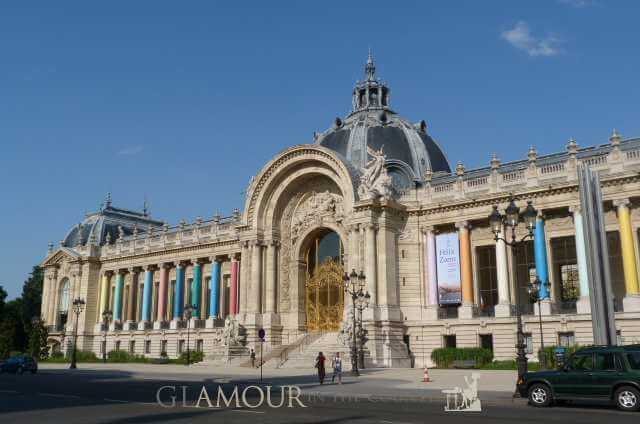 You could easily spend a few days trying to see everything in this vast museum, but most people are keen to see the main attraction of the Mona Lisa. To manage expectations it is the size of a regular painting. It is not a postage stamp neither is it 5ft tall. But it is behind glass and you will have to hustle to get to the front of the crowd to get a good view. Definitely worth it to say that you have seen this most famous of paintings. 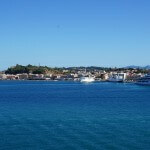 Once you have ticked this of your list you can explore some of the other treasures. I particularly liked the sculptures and how some of the objects are made to look as though they are part of the building. Just a short walk from the Louvre is Notre-Dame Cathedral. 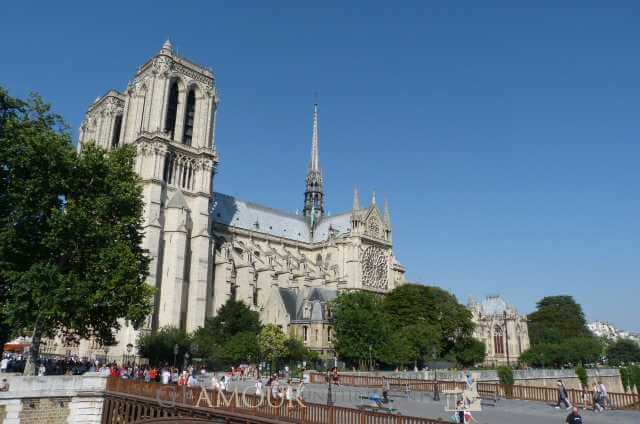 Whether you are religious or not Notre-Dame is to be admired for its French gothic architecture which is clearly visible on the exterior of this, small, cathedral. This is what makes it a notable landmark that should be visited even if you only stay outside. If you do venture in, you’ll be able to see religious relics, beautiful stone work and stain glass windows. 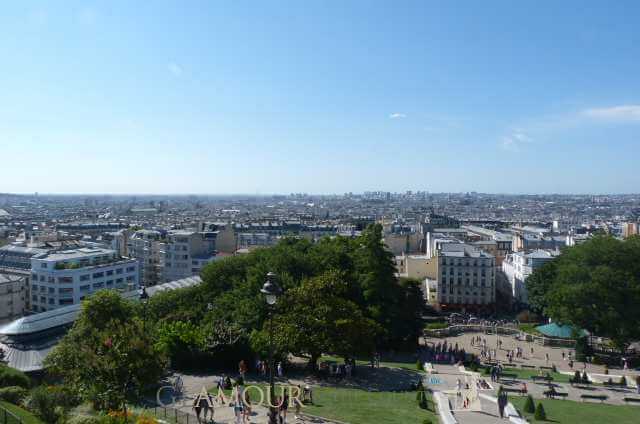 You can also climb the 300 odd steps and take in the view over the fourth arrondissement. I’m glad I visited as it is such an historic landmark. 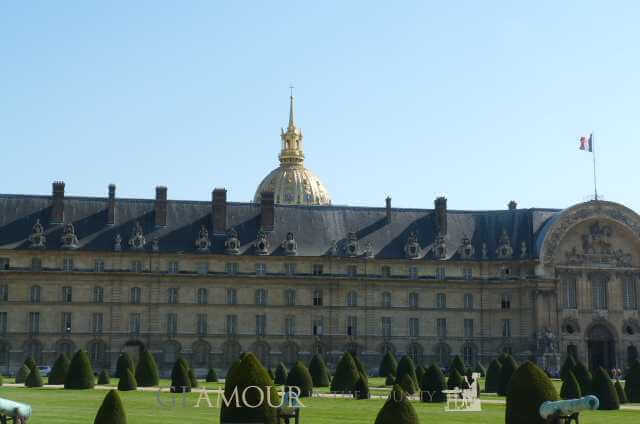 This monumental building, which honors those who died and fought for France in the French Revolution and Napoleonic wars, stands at the centre of the Place Charles de Gauille. Standing watching the traffic manouvre around is a wonder in itself. While we were eating breakfast, of almond and chocolate croissants, we watched as cars, coaches and motorbikes intermingled to get to their destination. To get to the Arc de Triomphe you go under the road where you can then walk back out to ground level or ascend the stairs to get to the top of the monument. At ground level you can appreciate the stone work and read the names of fallen soldiers, as well as see the tomb of the unknown solider. 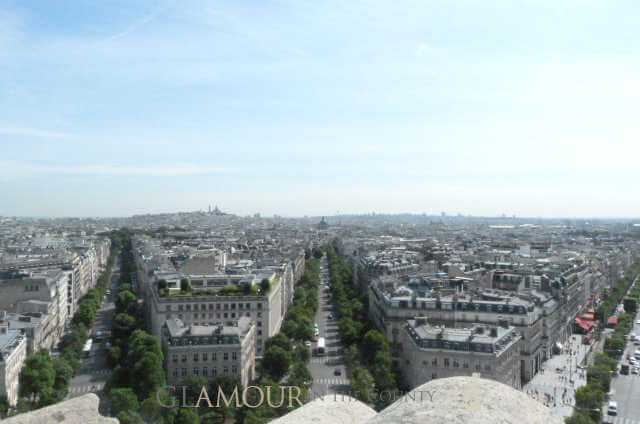 From the top you get more amazing views of Paris. I really got a sense of the history whilst touring this monument and you forget that you are on one of the most busiest traffic islands in the world. Whether you have just a few hours or all day, this bohemian part of Paris is particularly worth a visit. 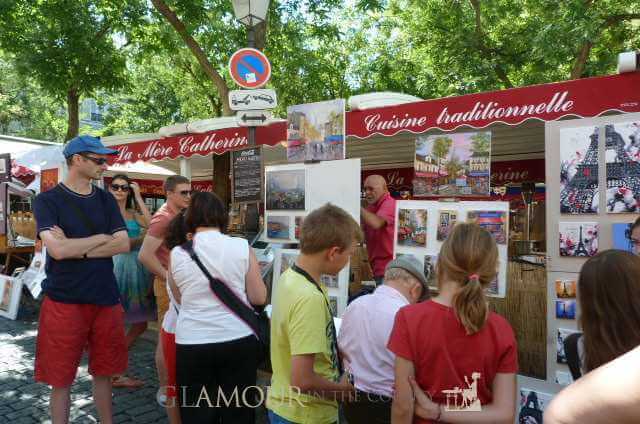 Winding through cobbled streets you’ll find artists painting in the streets and lots of cafes, bakeries and food shops, as well as an art market. Built on a hill, you’ll need comfortable shoes and lots of stamina to ascend and descend this historic artist quarter. 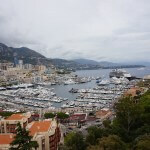 In the past the likes of Van Gough and Picasso have lived here and you can’t help but to get swept up in the artistic influence that is still felt today. If you visit on a Sunday you get the whole experience of the artists in the streets and there is a real sense of excitement. I’d like to have spent more time exploring this part of the City but I have enough of a flavour to know I would like to return. 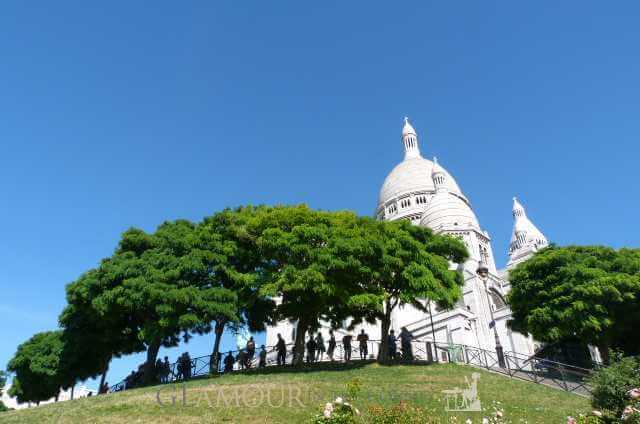 On the top of the hill in Monmarte you’ll find the Sacré-Cœur Basilica which is the highest point of the City of Paris. At its base there is a fountain and a garden for meditation. This is a magnificent and imposing building. The white exterior contrasting with the bright blue sky, means you don’t want to take your eyes of it as you ascend the steps. 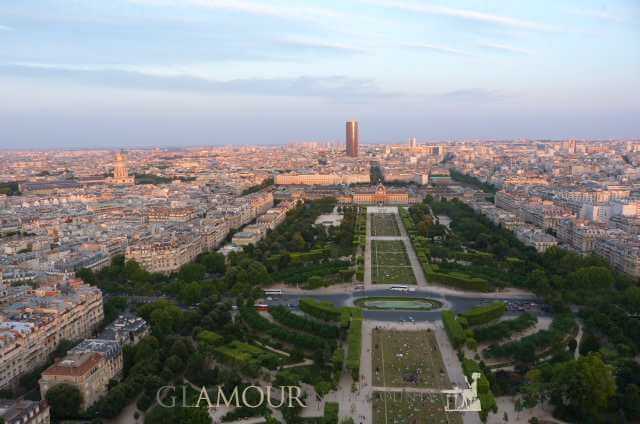 As you start to get to the base your eye gets drawn to the amazing views of Paris. 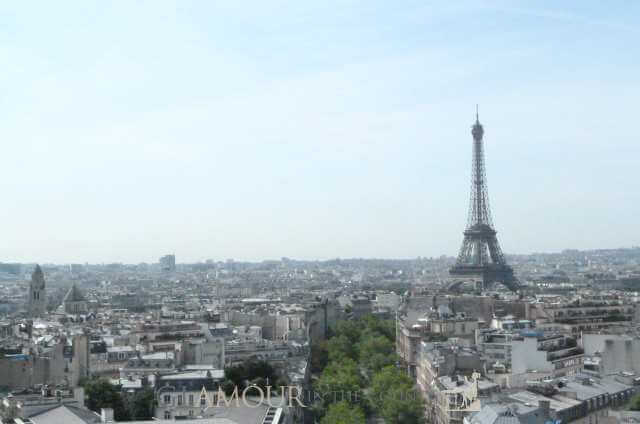 Being in the north of Paris, these are different views than those you get at the Eiffel Tower of Arc de Triomphe. You can stay and enjoy the architecture and views or venture inside to see more of the stone work and stain glass windows or climb, inside, to the top of the dome and see more views of the City. This was a wonderful building both inside and out and I’m glad I made the effort to climb the steps to visit it. The gardens in Paris are a wonderful place of tranquility. 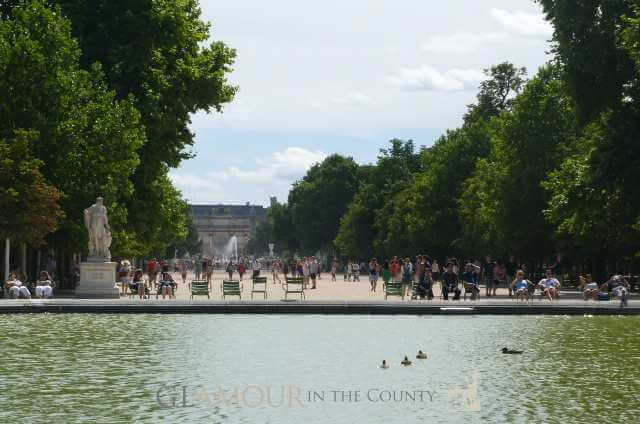 I particularly enjoyed the Jardin des Tuileries by the Place de la Concorde and the Jardin du Luxembourg by the Place du Luxembourg. 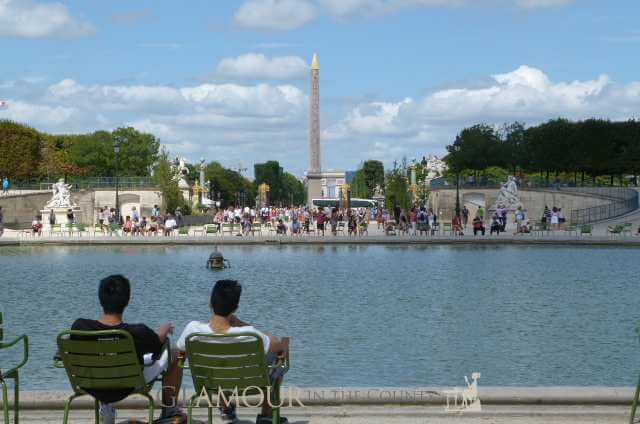 Whether the Jardin de Tuileries is a destination or not, if you are approaching the Louvre from the Champs-Elysees you will want to walk in these gardens. With sculptures and ponds you really don’t want to hurry though. 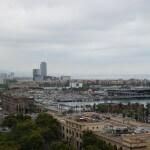 Taking time to sit and enjoy the tranquility in the heart of this busy city must be savored. 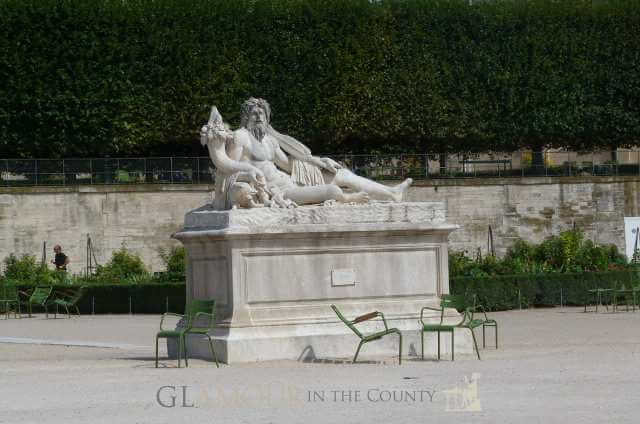 The Jardin du Luxembourg is more of a considered destination if you are staying centrally in Paris. In contrast to the Tuileries, this garden has many more flowers with the centre being dominated by a large pond surrounded by grass and flower beds. If you’re lucky, like we were, you might see early 1900’s style dancing taking place on the gazebo. 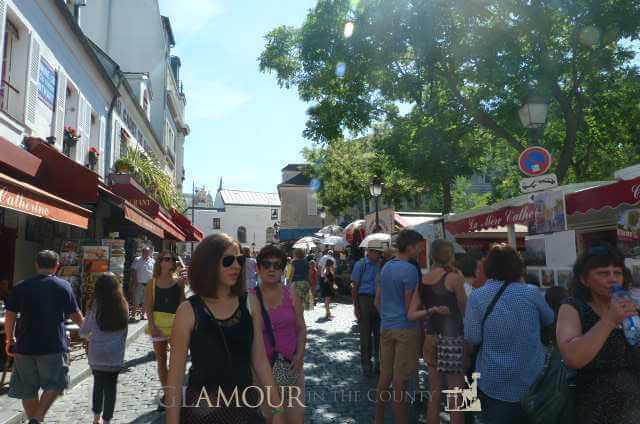 The Latin Quarter is close by to Notre-Dame and the Jardin de Luxembourg where you’ll find lots of small cobbled streets. Whilst it was a place we wanted to find, we did stumble upon it not knowing if we were actually in the right place. 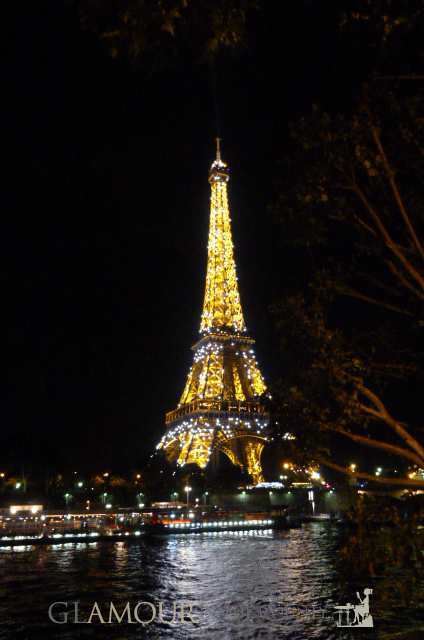 With an abundance of cafes, bars and restaurants this part of Paris comes alive at night. You’ll find street performers weaving their way through the streets where street artists set up for a night of entertaining art shows. You’re spoilt for choose when it comes to food with all sorts of different types of cuisine. It does feel very touristy, in this part, but because of the atmosphere it is worth spending a little time soaking it up. 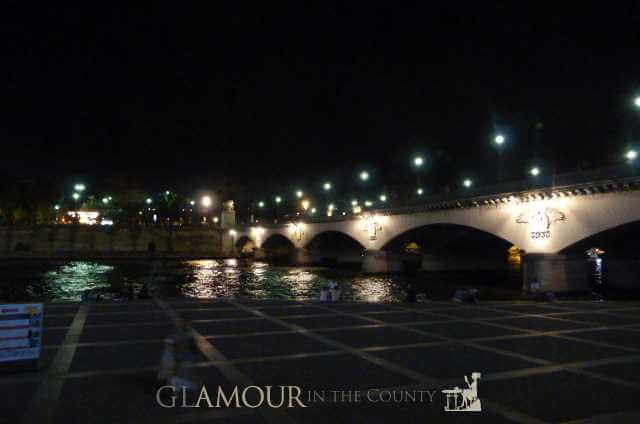 If there is anything that captures the romance of Paris it’s walking by the Seine at night. With lights highlighting the buildings, monuments, Parisian apartments and the serenity of the water, you feel compelled to enjoy the moment. 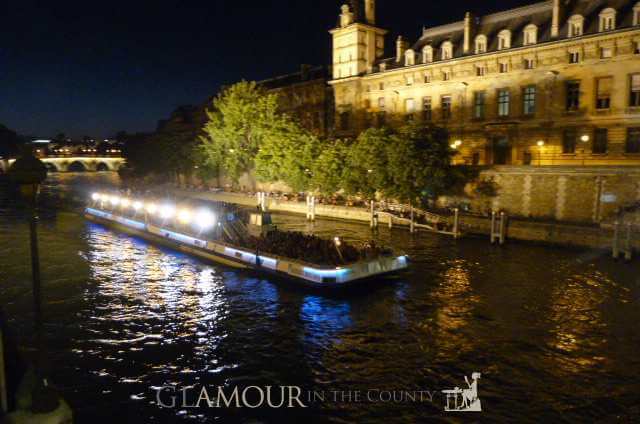 There is a tranquility that descends on Paris at night which is captured along the Seine. 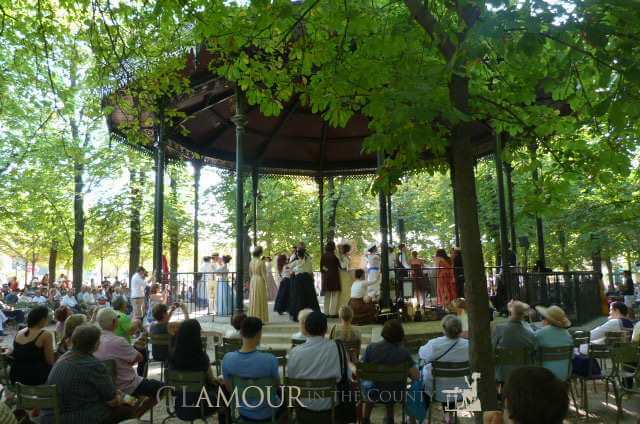 In the summer you’ll find families, friends and lovers enjoying picnics on warm barmy nights. This all adds to the sense of feeling like a Parisian rather than a tourist. 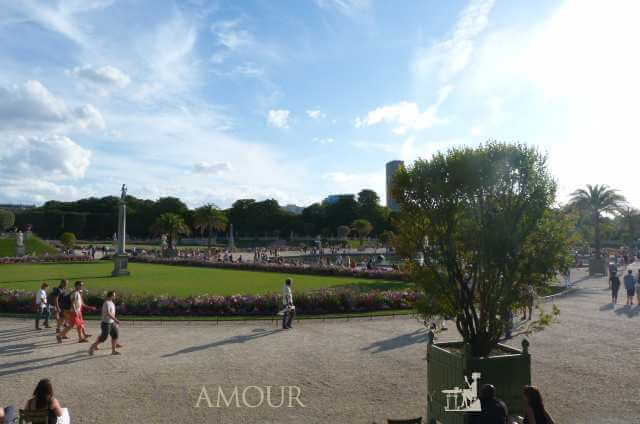 If you’ve read my post First Trip to Paris you’ll know that Paris captured my heart and I truly can not wait to go back. 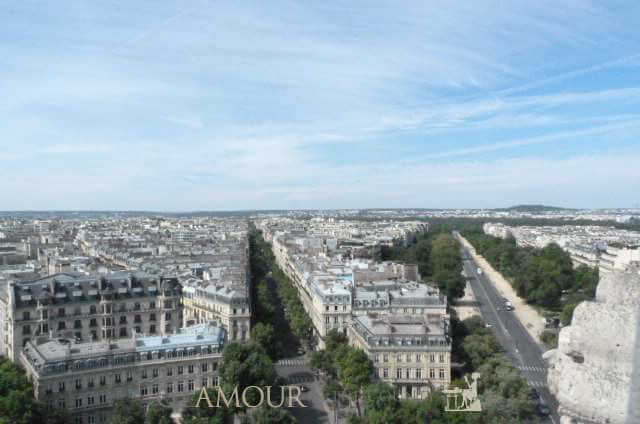 Next time I want to live like a local and enjoy Paris like a Parisian.